Your body's largest internal organ is an important player. It helps turn food into nutrients. 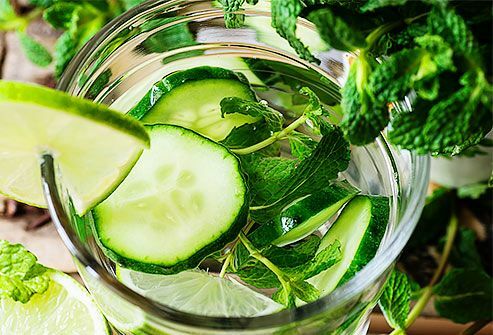 It also filters toxins and breaks them down so your body can get rid of them. You can make your liver's job easier -- and yourself healthier -- if you eat the right things. 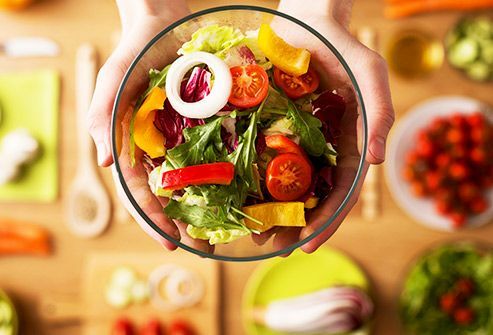 A balanced diet with whole grains, fruits, vegetables, and lean protein is a good start. Free radicals are molecules that can damage your cells and cause problems, including liver disease. Substances called antioxidants can help get rid of them. 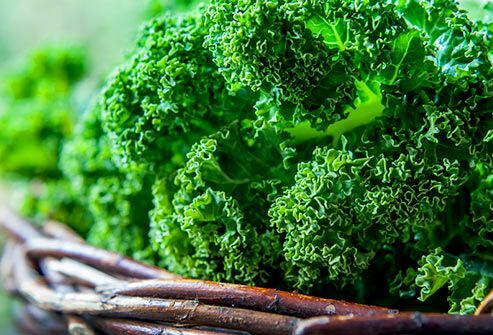 Leafy greens like spinach, kale, and collards are loaded with antioxidants. They're also packed with fiber, and other things your liver needs. This citrus favorite has powerful antioxidants that may help protect your cells and ease the inflammation that can lead to liver disease. 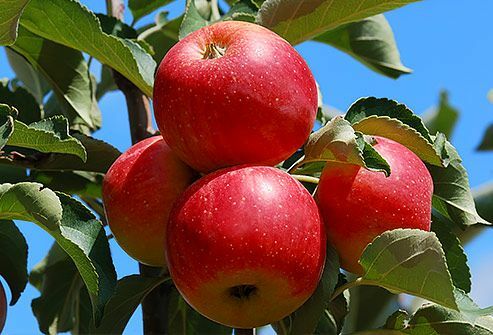 But be careful with it if you take certain medicines for high blood pressure, high cholesterol, or mental health. 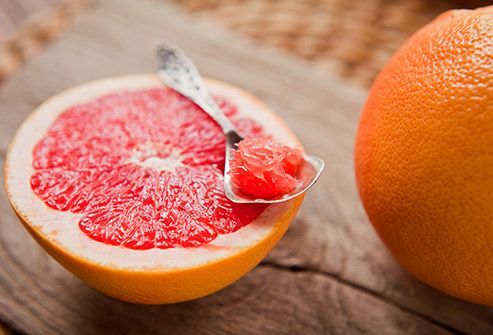 Grapefruit can affect how they work. Talk with your doctor first if you're on meds for any of those things. Your body needs protein to build up your organs -- including your liver -- and keep them healthy. But your liver doesn't need a lot of fat. 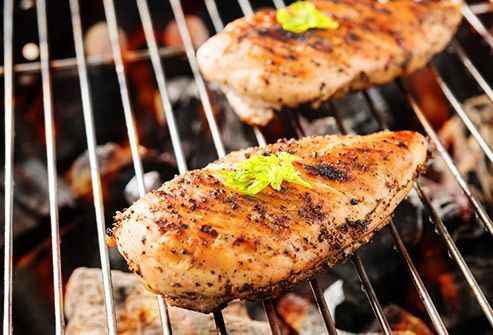 Lean poultry (without the skin) can be a good way to get the protein you need. Grill it or bake it. 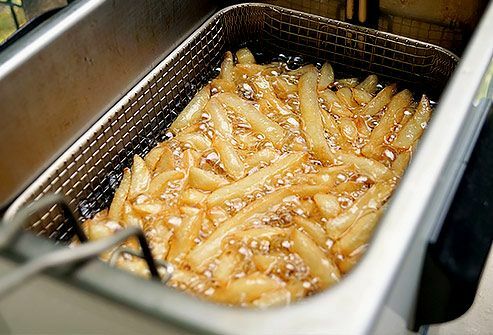 Don't fry it. It's loaded with protein, but that's not all. 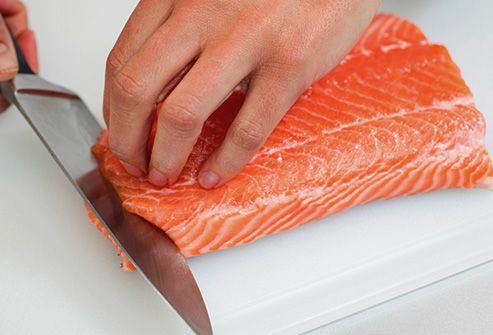 This popular fish also has omega-3 fatty acids, which may lower your cholesterol, ease inflammation, and help you stay at a healthy weight. All of those things help your liver. Aim for two to four servings of salmon a week. Nuts can be a good snack choice for your liver. 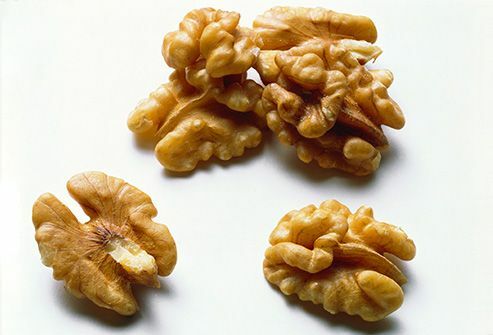 Walnuts, in particular, are loaded with omega-3 fatty acids, antioxidants, and fiber. But a little goes a long way. Aim for only about 10 walnuts a day. The fat and calories can add up if you munch on too many. You don't have to eat meat to get protein. You can get it, and plenty of fiber, from beans. And they don't have the “bad” saturated fats found in some protein that comes from animals. Take unhealthy saturated and trans fats, like butter and margarine, out of your diet. Sub in better choices. 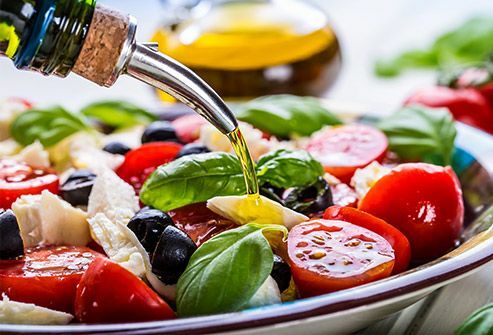 For example, go with extra-virgin olive oil and canola oil for cooking and baking. Watch the amounts, though. A light touch may be enough. Your morning habit may not just get your day going, it might also help keep your liver healthy. 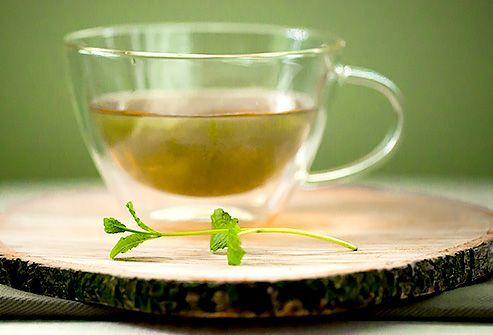 Scientists aren't sure why, but studies show that a few cups a day may lower your chances of liver cancer. 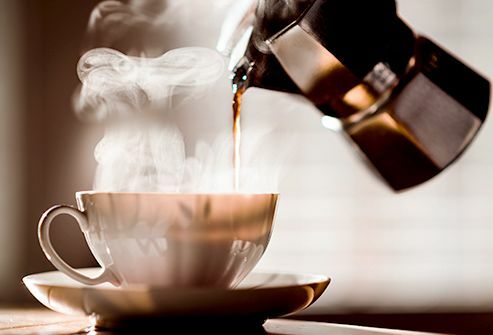 Researchers are also looking into whether certain chemicals in coffee may help slow down conditions like cirrhosis, liver fibrosis, and other types of chronic liver disease. 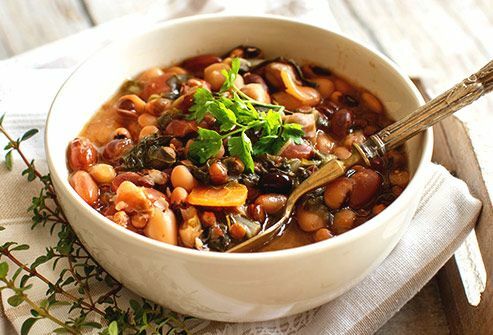 This trendy favorite has antioxidants and other chemicals that may help protect your liver from cell damage and inflammation. Drinking it regularly may lower your chances of fatty liver disease, hepatitis, cirrhosis, and chronic liver disease. This makes up 73% of your liver, so it's important to make sure you have enough in your system to keep it working the way it should. 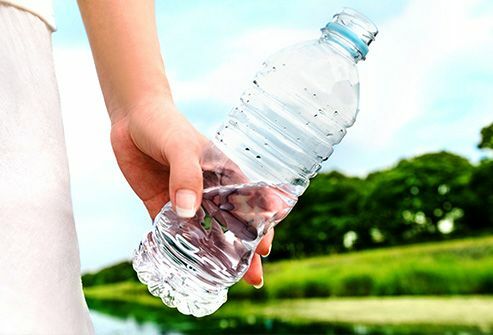 A lack of water can hurt your kidneys, too. That can take a toll. Keep an eye on alcohol. In general, women should have no more than one adult beverage a day, and men no more than two. But talk to your doctor about what's right for you. 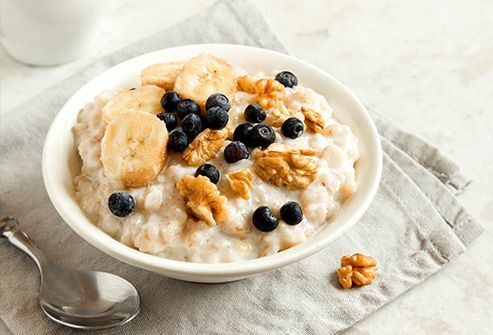 A “cleanse” might sound like a good idea, but there's no proof that any special diet will help get toxins out of your liver. Your liver does a good job of that already. And some “detox” diets can cause side effects like cramping, nausea, or dehydration. They can also keep you from getting enough vitamins or minerals. If you're looking for a healthy change of pace, you could take “bad” fats and sugar out of your diet or cut out alcohol.